I want to be Red Deer North MLA first, not the Freedom Conservative Party MLA from Red Deer-North. Our city is not being heard. The government is spending six times a person more in Calgary and Edmonton than what they are spending per person in Red Deer. 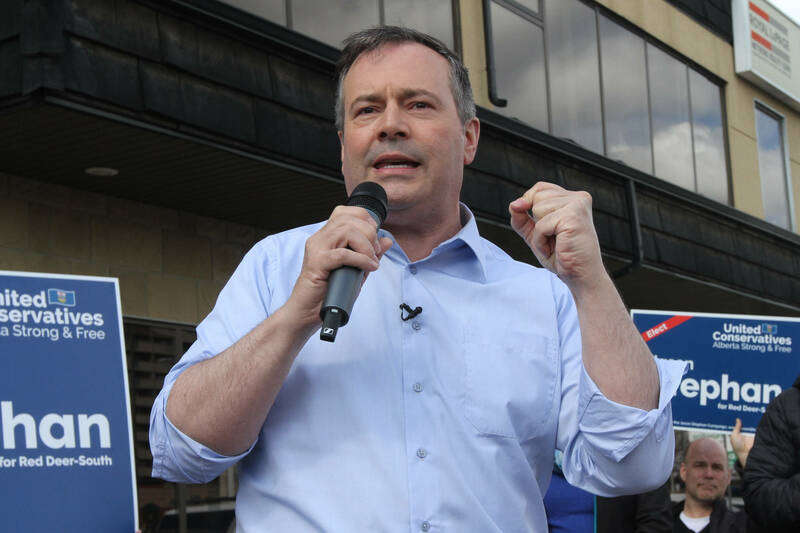 I cannot promise anything, except that I will fight for Red Deer and central Alberta. We don’t just need an expansion on our hospital, we need a second hospital built here in our great city. Since I have run in city elections, I already have a relationship with city hall that will allow me to serve you all better. I will hold town hall meetings for all votes to know how you want me to vote. My name is Matt Chapin and I want to fight and stand up for Red Deer.